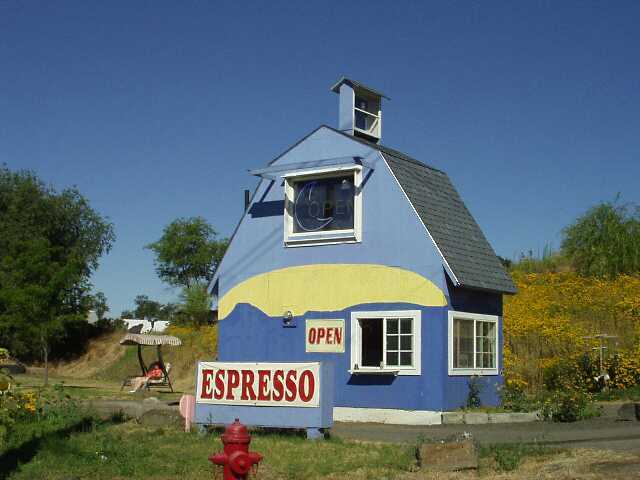 Sprague, Washington, USA - A Little Town With a Big Heart! 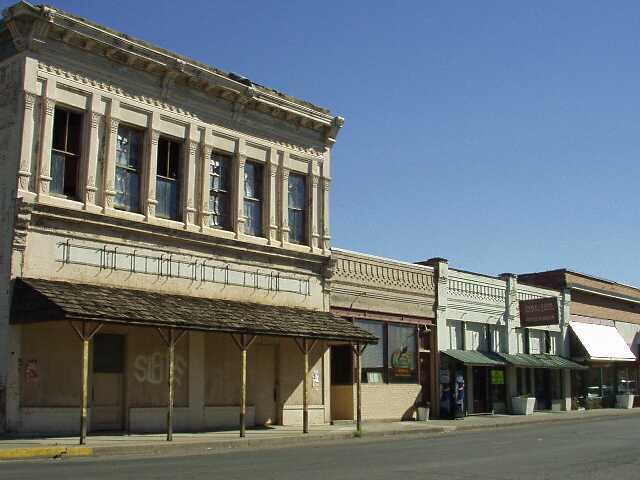 A Little Town With a Big Heart! 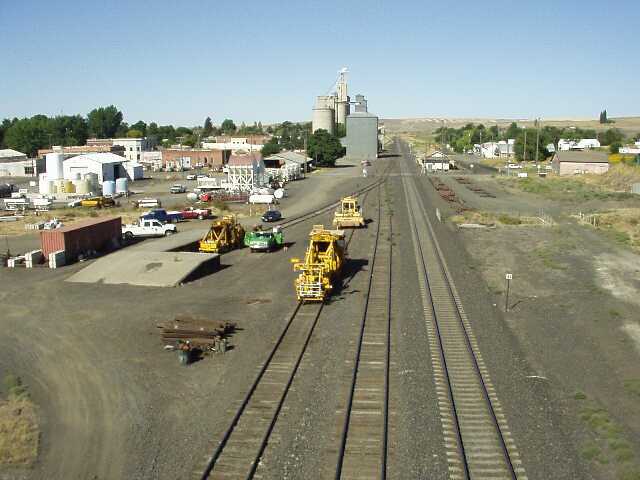 Click here to go to the official Sprague Chamber of Commerce website. 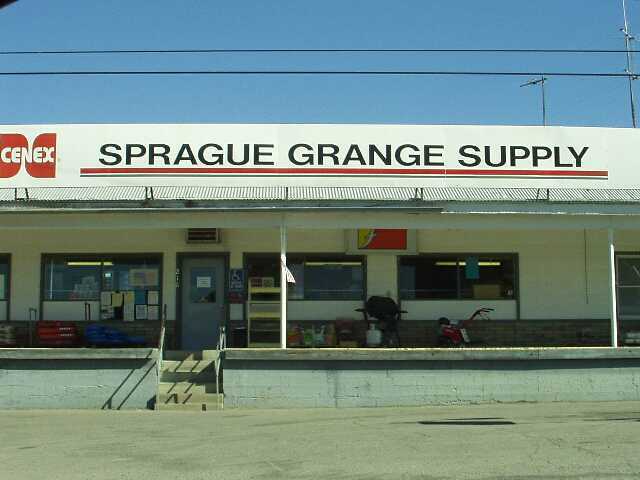 Sprague is a historic community of about 500 in the wheatlands of eastern Washington State, Located in Lincoln County, Sprague sits just south of Interstate 90 about 25 miles west of Spokane. 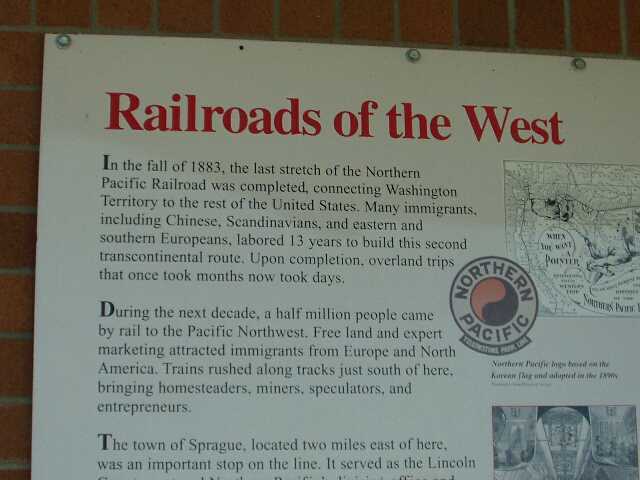 Sprague's location along a major transcontinental railroad resulted in thousands of settlers and Scandinavian immigrants passing through the town on their way to the Seattle area back in the 1800's. 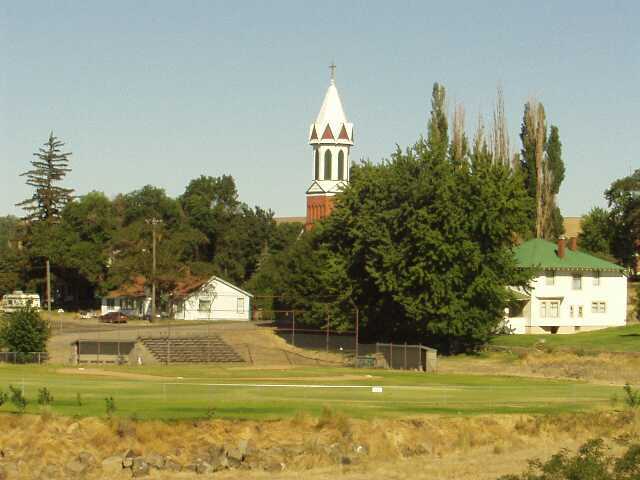 The town of Sprague was incorporated in 1883. 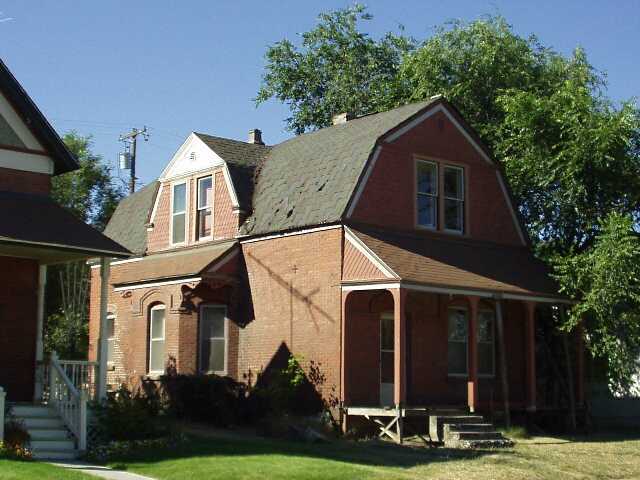 Here is information from Norm Duncan, who has long family ties to Sprague. 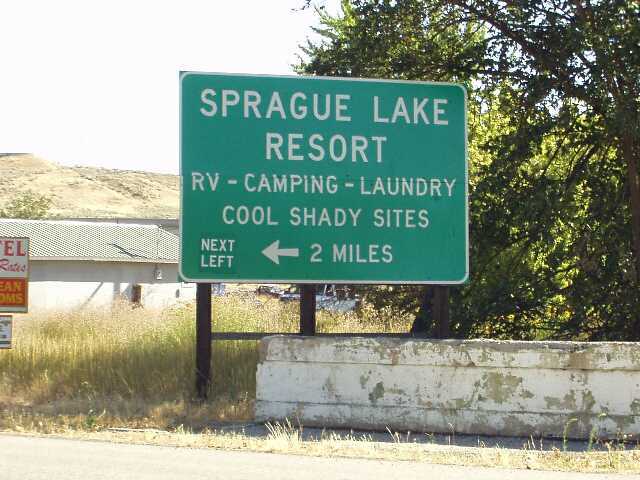 Sprague is 2 miles from Sprague Lake, a popular fishing destination. 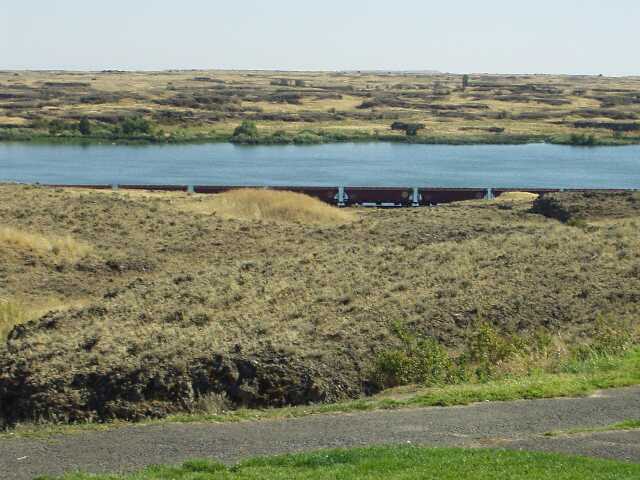 Sprague Lake is 6 miles long and one mile wide. 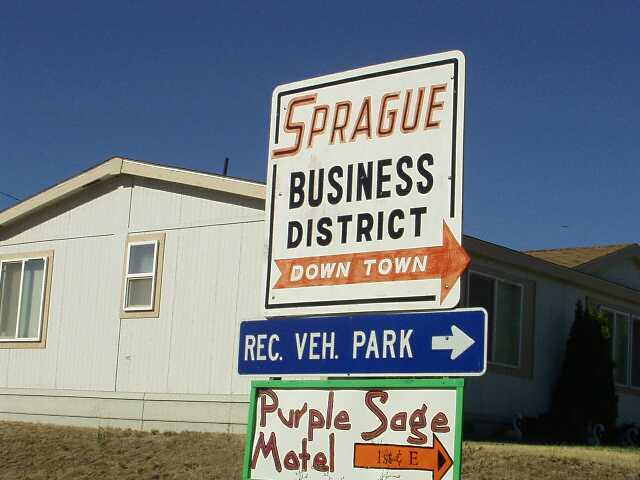 Learn more about the lake and the town of Sprague at Jack Werdahl's Sprague Lake Page. If you've got a GPS, walk, drive or fly to latitude 47.30 degrees north and longitude 117.97 degrees west and you will be in downtown Sprague! 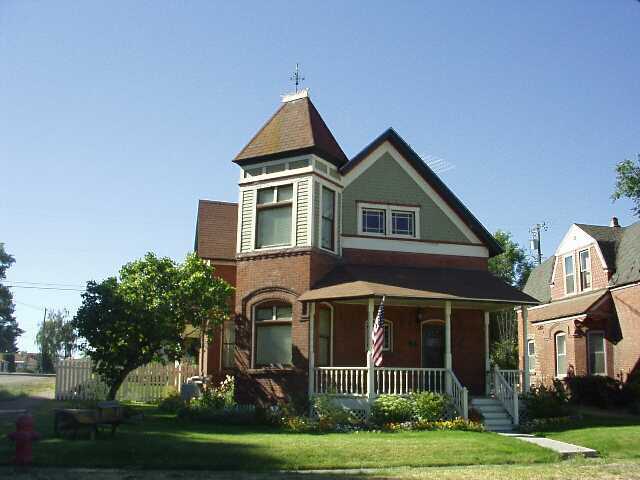 Another nice home in Sprague. 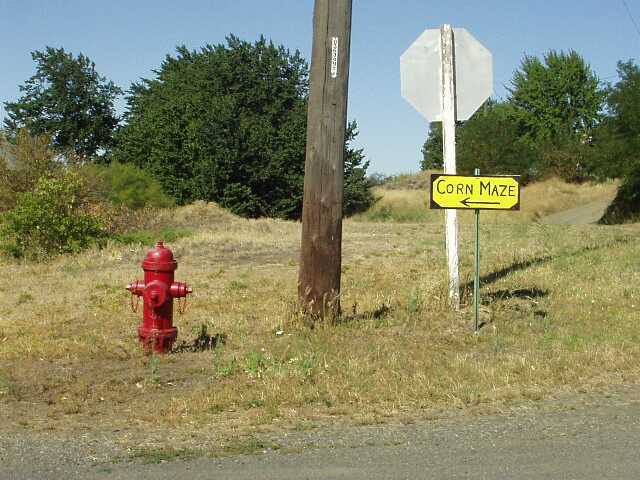 Directions to the Corn Maze. Also notice the mysterious Stop Sign, which is not on any road.